Today we pay attention to a video that shows a very interesting facet of this high level smarpthone. This is an endurance test conducted by Autorithy Android guys, especially skilled in the ability to test mobile phones most. What if we see giant Samsung resists? 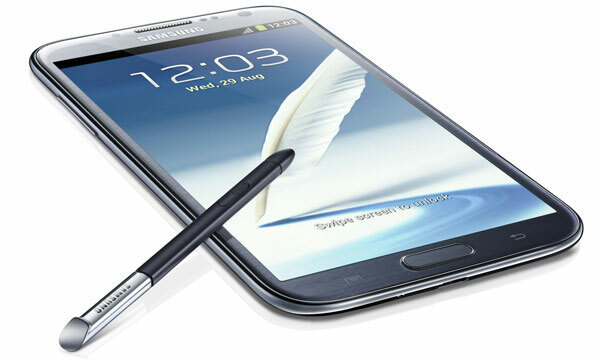 Android Authority has tested the Samsung Galaxy Note 2, but it has given the summary of product characteristics. Do not forget that the Samsung device has no certifications allow you to resist external agents as dangerous as water, for example. We say this because with other devices such as the Sony Xperia go , a phone that is specifically developed to withstand dust, water and falls harder. Despite all this, it seems that the Samsung Galaxy Note 2 is not far behind. With the launch - at different forces and speeds - the Samsung device has not suffered a single scratch. It should be noted, moreover, that more frequent falls, in our daily lives, are produced by accident and not by an express release, so that the force with which impact on the ground is quite moderate. In such cases, proof tests are shown in the video, the Samsung devices often suffer a breakdown of its major moving parts: the back cover and battery. The result, in this case, has been positive for both the body of the phone to the screen, the most sensitive part of the terminal. As you know, the device has a huge Super AMOLED HD panel of 5.5 inches. This is a very sensitive area in this case, has not suffered from these falls premeditated. 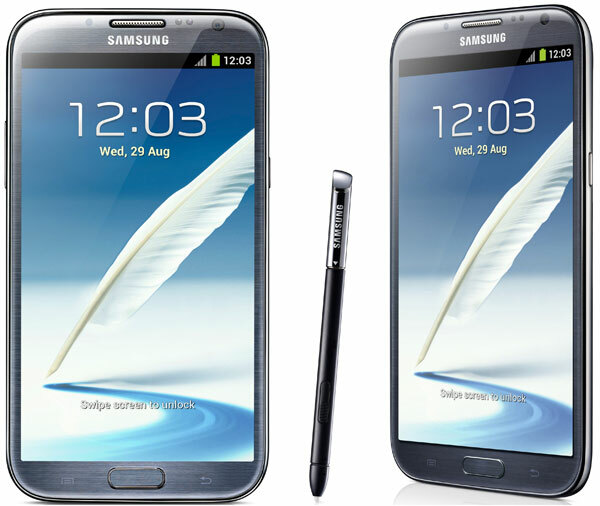 The Samsung Galaxy Note 2 provides a larger screen with respect to that of its predecessor. The Samsung Galaxy Note has already been submitted to the large market with a 5.3 inch panel left open-mouthed at the most incredulous. Something similar happened when they shared their positive sales results. Now, the Korean company intends to continue filling the market of smartphones aimed at a strictly professional and demanding. The terminal incorporates a processor with a quad-core architecture, running at a clock frequency of 1.6 GHz, which combined with its 2 GB of RAM and operating system Android in version 4.1 Jelly Bean will offer a performance outside usually when you run applications and perform special functions of this own unique smartphone.